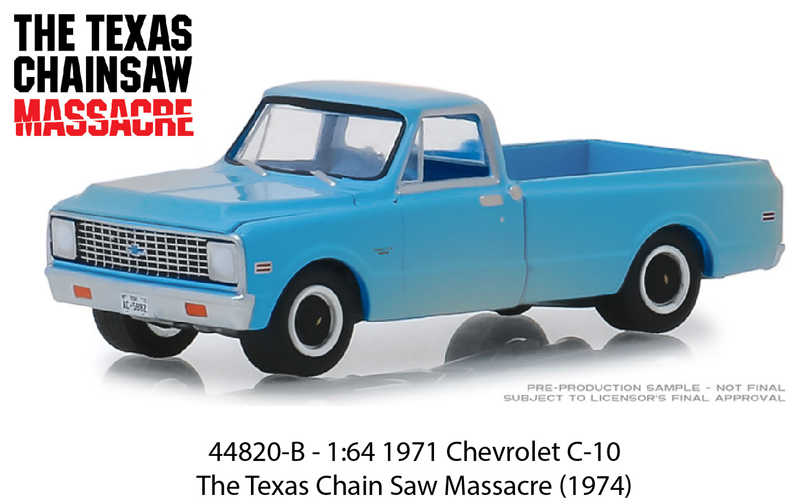 Now is your chance to HUNT FOR THE GREEN MACHINE! 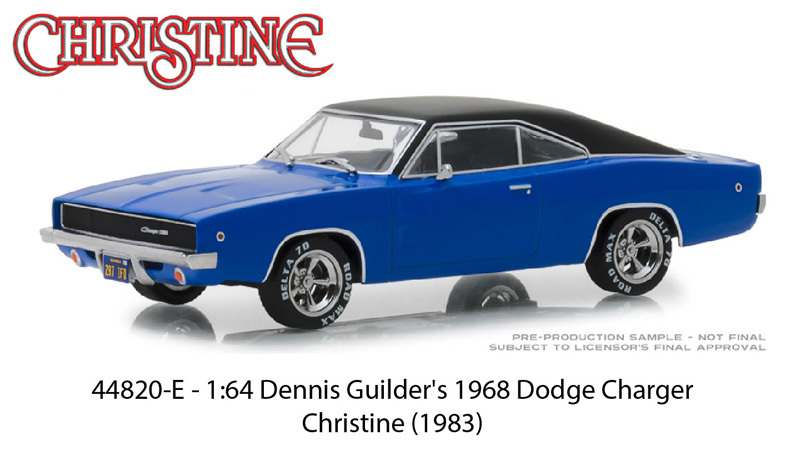 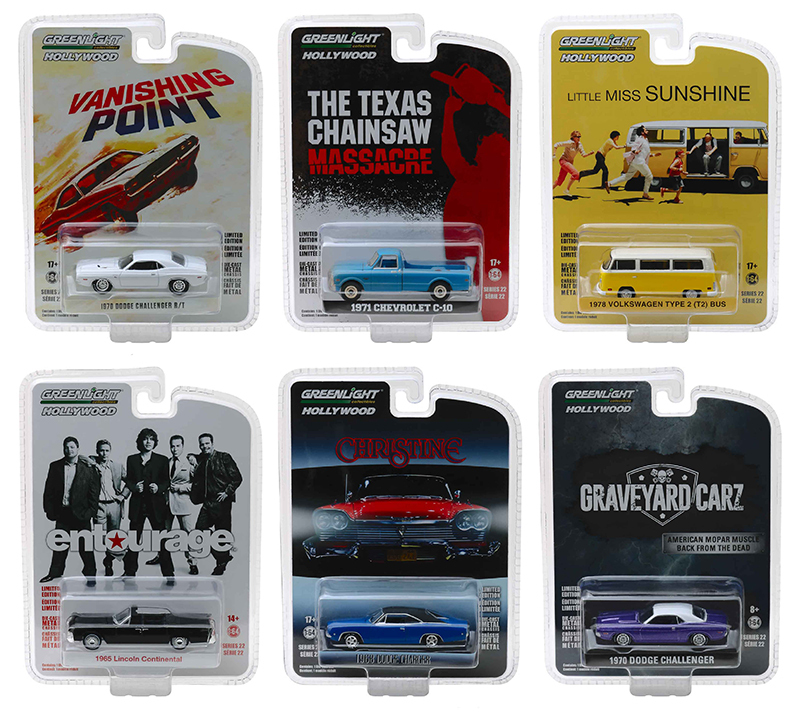 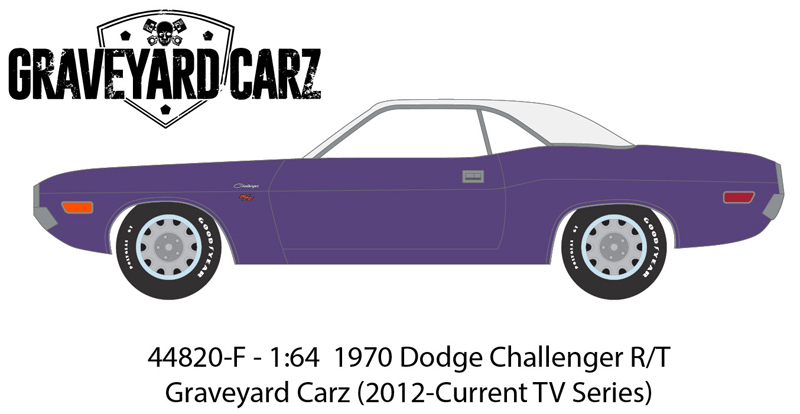 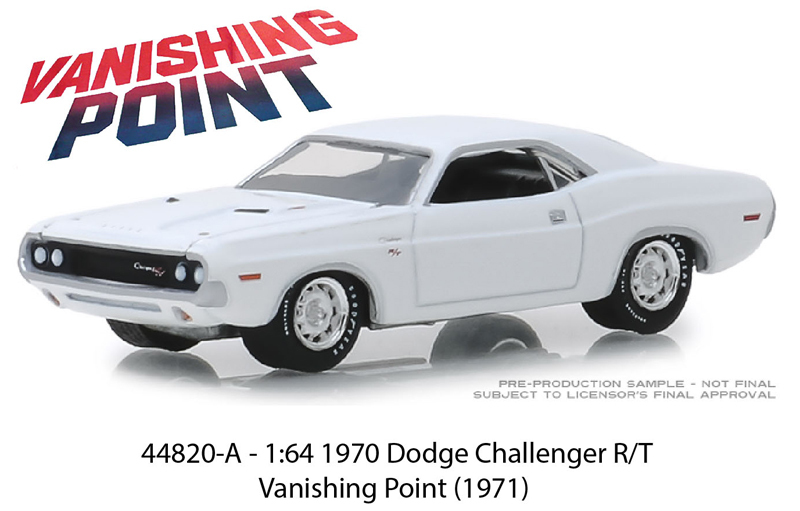 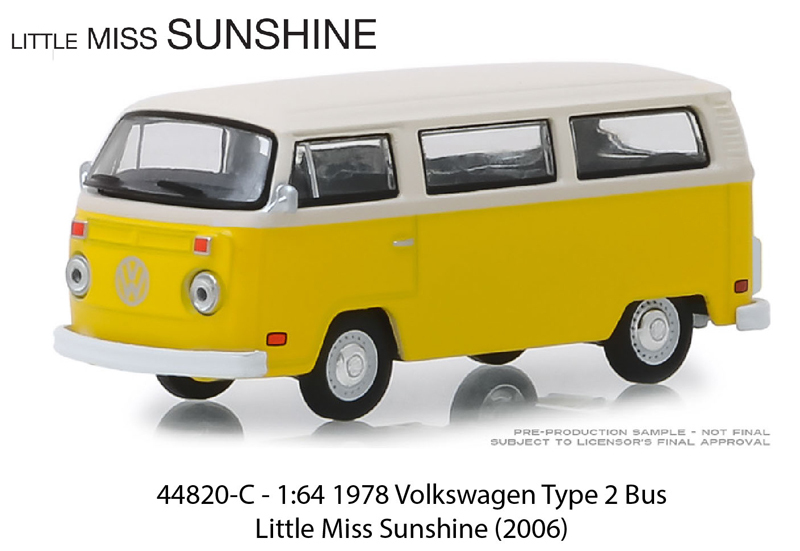 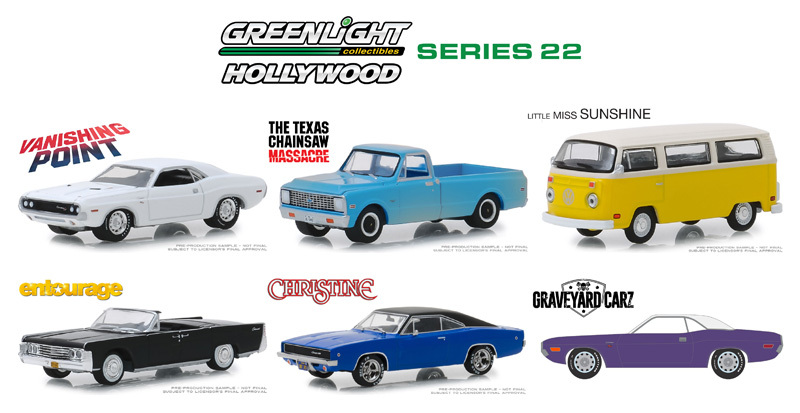 GreenLight's Ultimate Collector's Item comprises only 2% of the 1/64 scale production run. 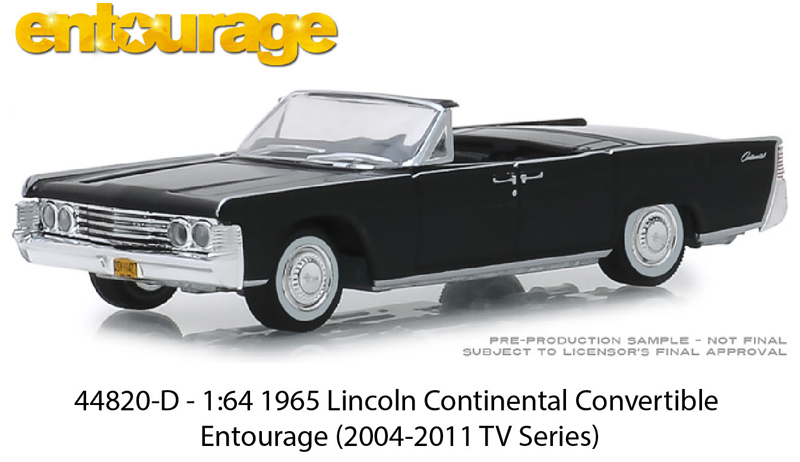 These cars are sought after by collectors worldwide!